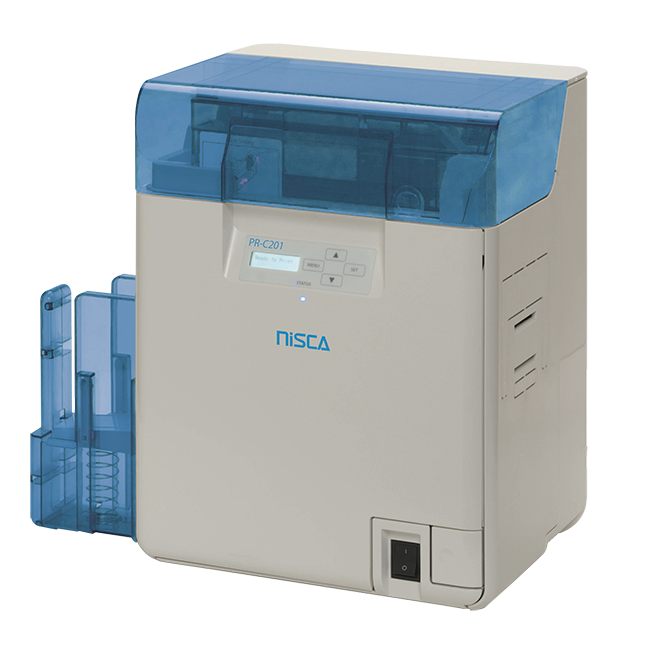 Our second christmas offer contains the high-quality retransfer printer NiSCA PR-C201, which stands out due to its high printing quality of 600 dpi and the fast printing speed (up to 160 cards/hour). 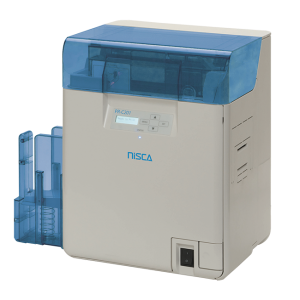 The high resolution qualifies the card printer NiSCA PR-C201 perfectly to create high secure documents. YouCard offers the exceptional high-performance printer for only 2490,00€ (RRP: 4195,00€) during the official christmas sale period.